What an interesting article. 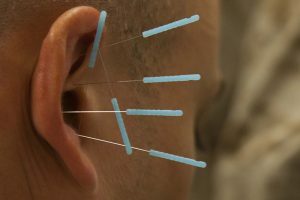 I have heard of acupuncture before but this is my first time reading about its purpose. It is amazing how there are endless ways of healing without the conventional medicince. One of our missions is to widen the reach of these healing modalities. They are often really effective alternatives to conventional treatments. Thanks for your comment Vini. Very enlightening. I’ve been trying to kick smokeless tobacco for years and this might be just the thing that would get me to do it. Do you have any idea how much it might cost? Yes, it has been shown to be particularly effective for treating a variety of addictions – tobacco would certainly be one. I’m not sure which part of the world you are in Doug but if you could let me know I would be able to give you an idea on prices. 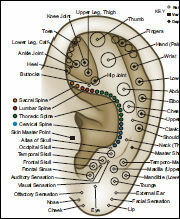 I don’t know the acupuncture can heal the deaf. It is worth to share to the whole world at large. It can’t heal the deaf Jamin – think you might have got the wrong end of the stick on the article. 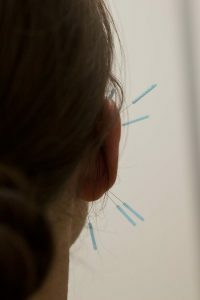 The needles are inserted in the ear; because the ear maps the energy meridians of the body as a whole we can use certain points in the ear to treat conditions throughout the body. The NADA protocol uses just 5 points to treat stress and anxiety across the body which seem to help promote healing for a variety of problems. Hope that clarifies my post. Great article. You mention that it’s possible to curb the cravings of drugs and alcohol. Would this include smoking? My Dad has tried everything to quit (except acupuncture!). Any recommendations? Hi Kate – Yes, it may well be worth your dad trying acupuncture to help him with his smoking habit. The NADA protocol that the article speaks of has a long history of helping those with various drug dependencies to kick the habit so, if he can source someone trained in the protocol near him, it would certainly be worth a visit. If not, a general acupuncturist should be well placed to help. I hope he has success with his efforts. Acupuncture is something I always wanted to experiment with. Not sure for what but I am sure I have a vice or two. I had no idea it would help like you have outlined in your article though. I am always learning here… great post. It’s all about restoring our natural energy balance Brent. 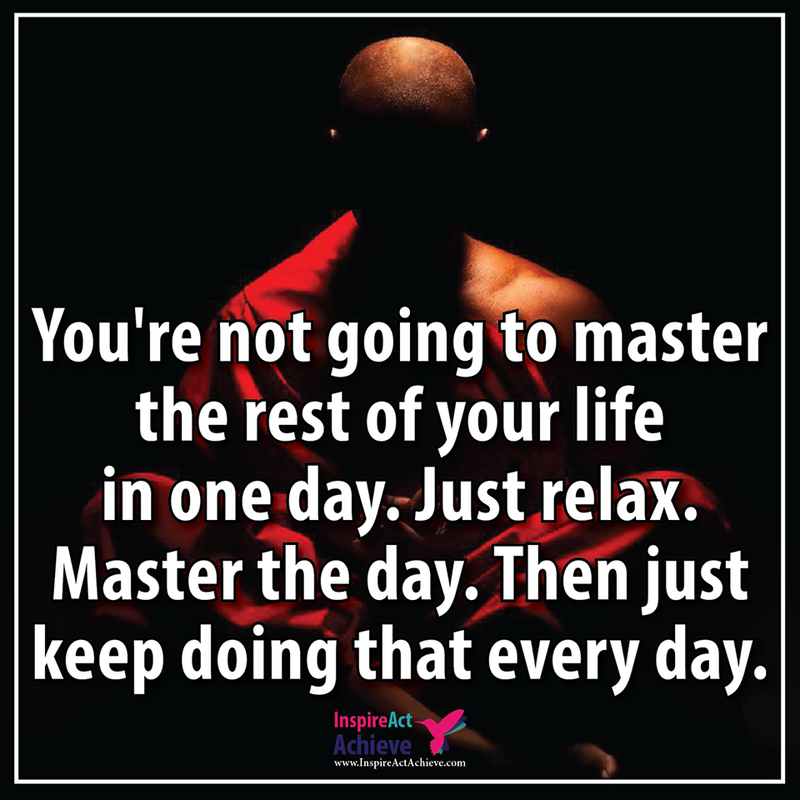 Life has a habit of throwing this out of kilter either through the lifestyle choices we make or the stress we experience. Acupuncture can help restore the balance and allow the body to heal itself.